THE SKILLS DEVELOPMENT ACADEMY WAS INCEPTED in June 2016. 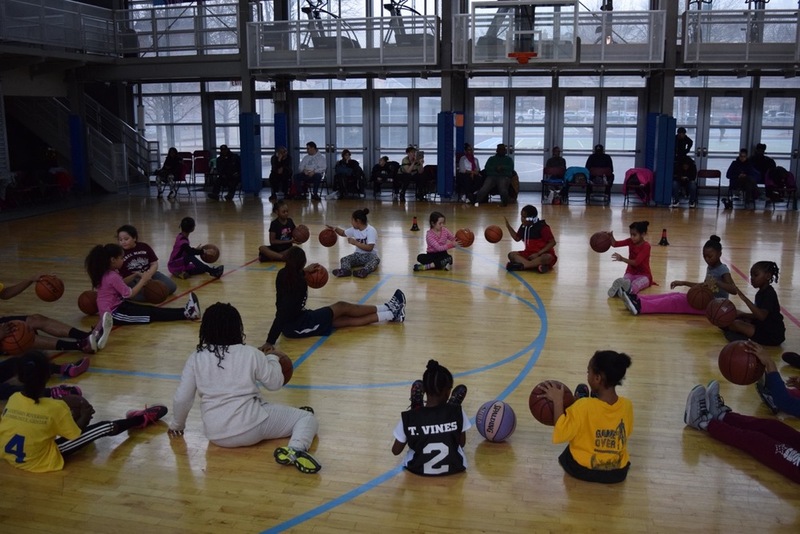 Partnering with the New York City Housing Authority and the Brooklyn Nets, The purpose of the S.D.A is to enhance the basketball skills of young ladies ages 7-14 years old. Recognizing the need for more skill enhancement programs for that age range, we shifted the focus from competition to development. 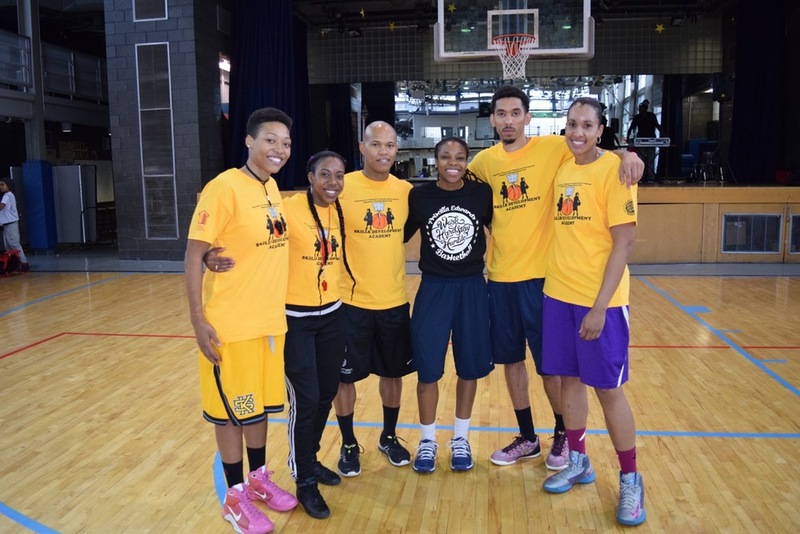 All of the skills sessions during this six week program are directed and executed by Priscilla Edwards and staff. 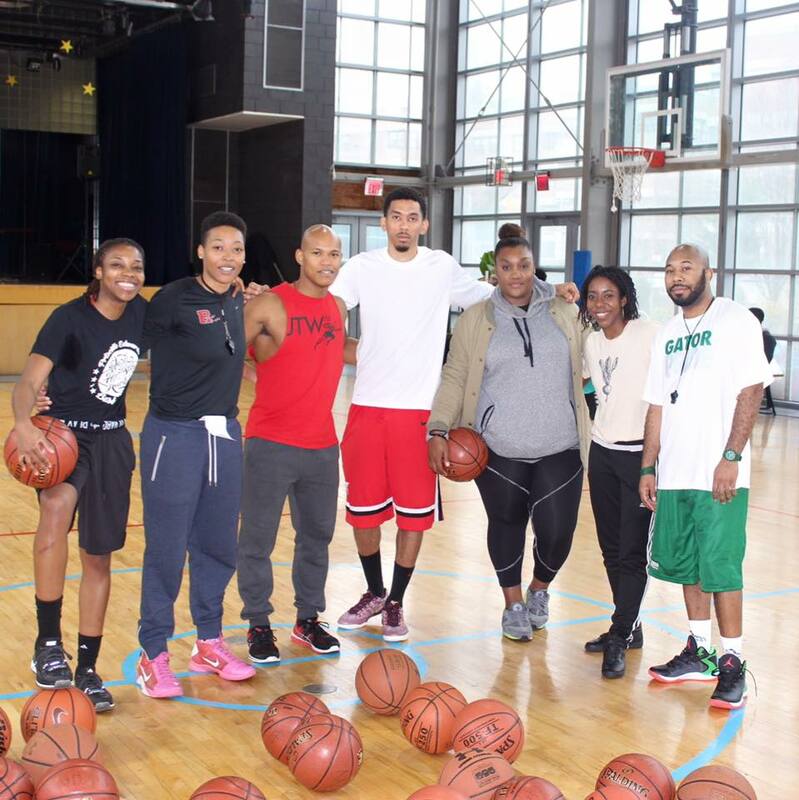 Her staff is comprised by an experienced and seasoned group of former professional athletes, certified personal trainers, a nutritionist specialist and accomplished youth coaches. 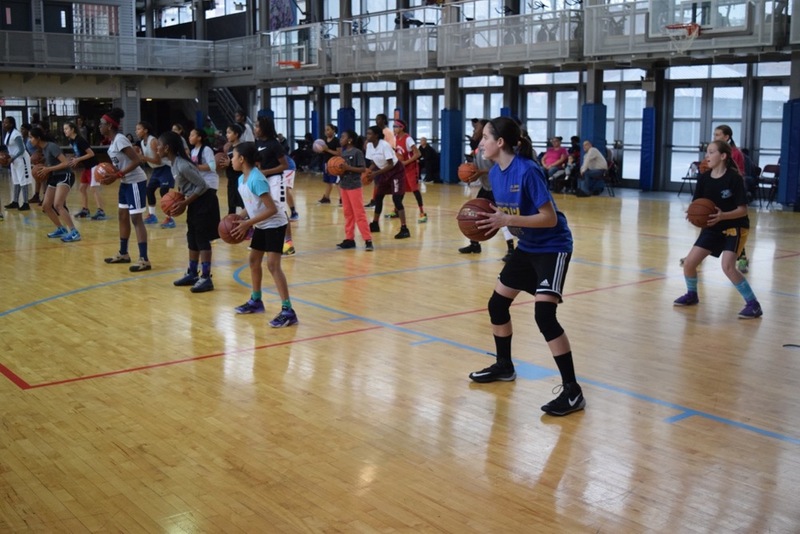 In addition to on court training participants also receive weekly lessons on various life skills like self confidence and discipline. 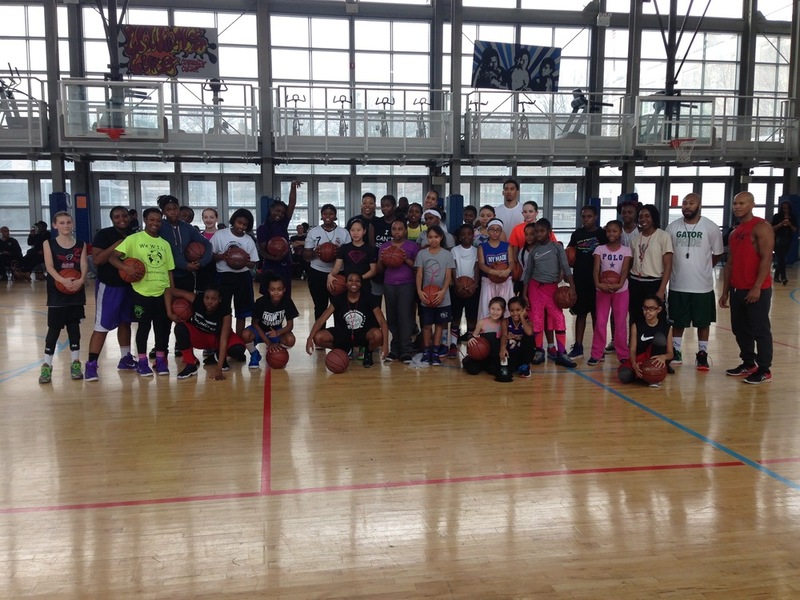 The conclusion of this program will be at the Barclays Center, home of the Brooklyn Nets. 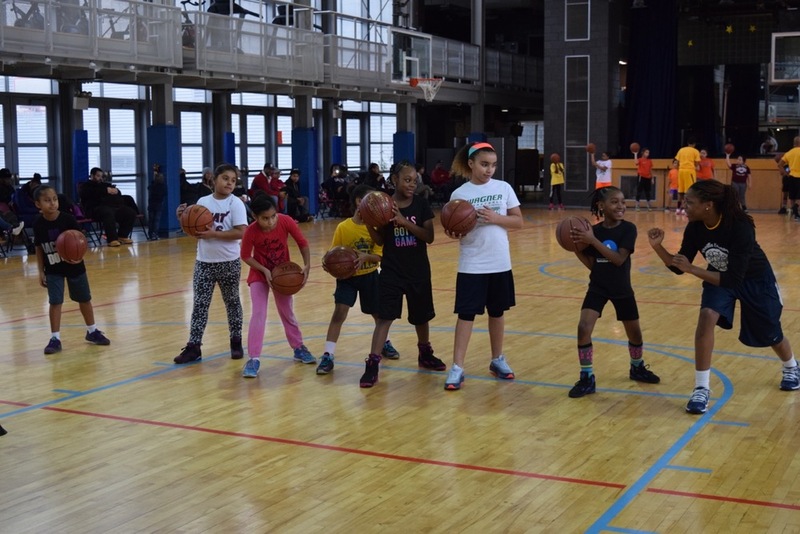 There the young ladies will get a chance to put on a skills exhibition on what they've learned and attend a game. Check out videos and pictures below recapping the SDA! 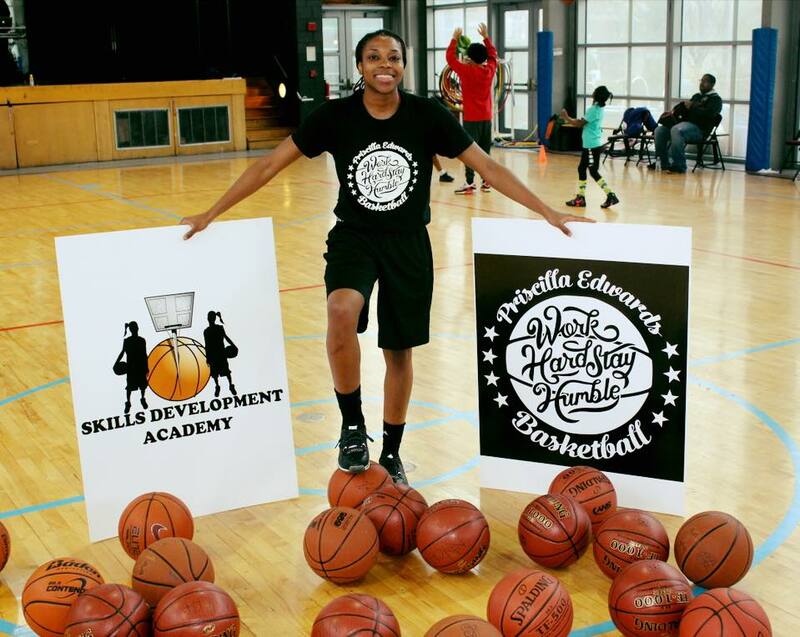 INTERESTED IN BRINGING THE SKILLS DEVELOPMENT ACADEMY TO YOUR PROGRAM OR ORGANIZATION? CONTACT US ON THE GET IN TOUCH PAGE.